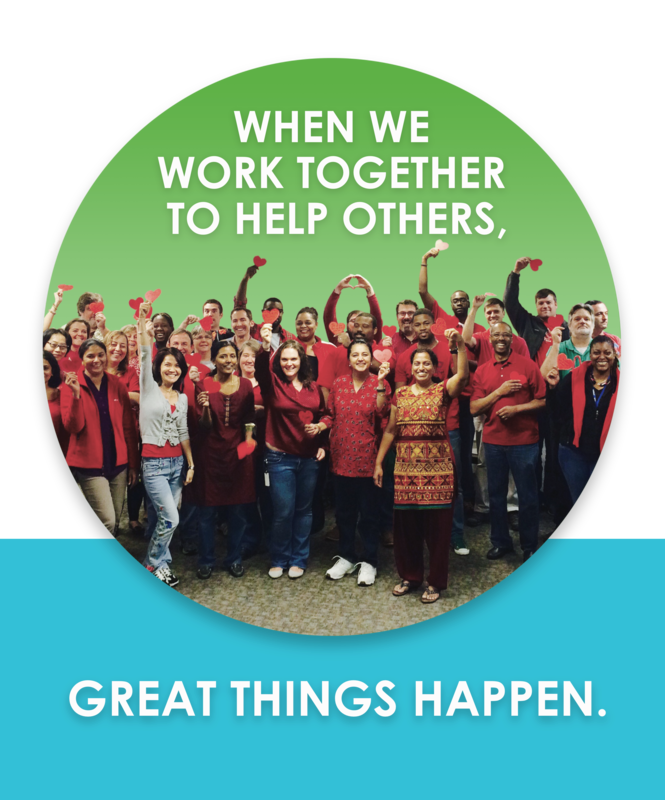 When we work together to help others, great things happen. Research shows that volunteering lowers stress and builds physical, mental, and emotional health by engaging people in activities that strengthen communities. Where do we sign up? Our hope is for all patients to receive proper medical treatments, access to healthcare resources, and affordable medicines to improve their quality of life. We take our passion for well-being one step further by expanding our support to foundations that focus on veterans, homelessness, and overall health awareness.